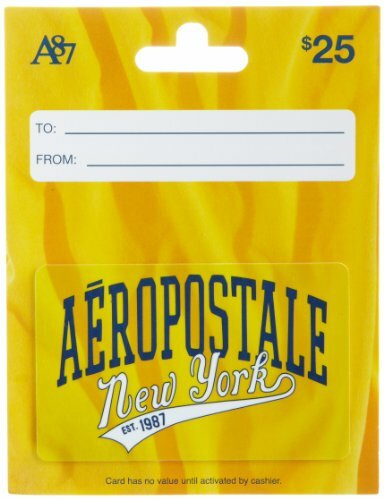 Aéropostale®, Inc. is a mall-based, specialty retailer of casual apparel and accessories, principally targeting 14 to 17 year-old young women and men. The company provides customers with a focused selection of high-quality, active-oriented, fashion and fashion basic merchandise at compelling values. Aéropostale® maintains control over its proprietary brands by designing, sourcing, marketing and selling all of its own merchandise. Use your Aéropostale® Gift Card at any Aéropostale® or P.S. 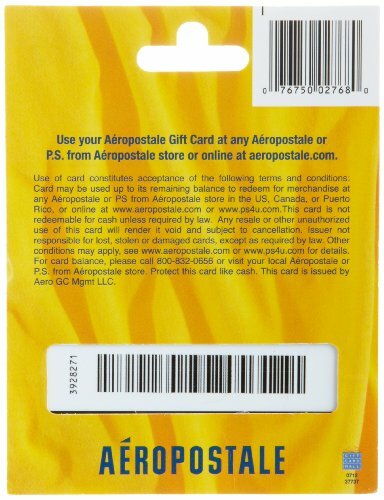 from Aéropostale® store or online. Aéropostale®, Inc. is a mall-based, specialty retailer of casual apparel and accessories.